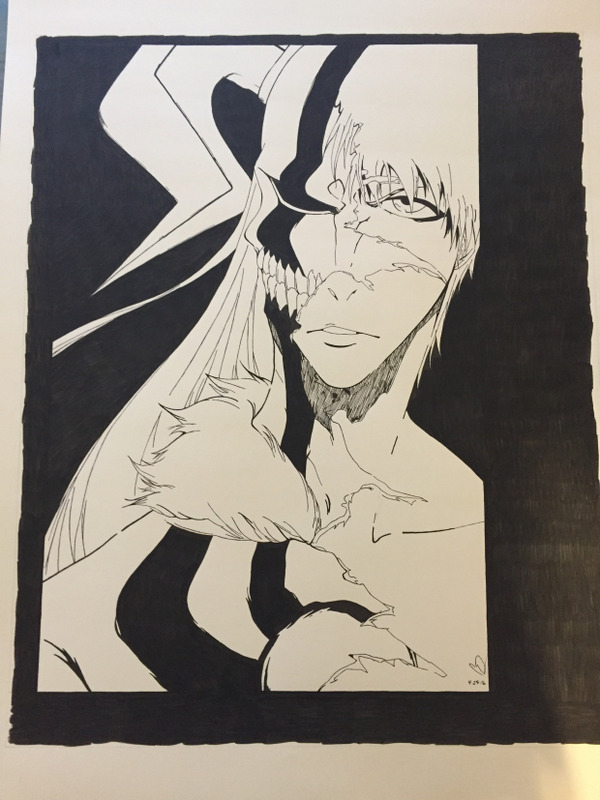 Here's a pick of Kurosaki Ichigo from Bleach I drew. Let me know what you think. Also, I'll provide a link to my youtube channel below. Subscribe to my channel if you like what you see. I have a lot of videos up.